The War Between The Tates subtly dissects the disintegration of a perfect marriage. Brian Tate and his wife Erica seem to have it all: a strong relationship, beautiful children, good friends and enough money. But when Brian, a middle-aged professor of political science, begins an affair with a female student, the snug fabric of the Tates' lives starts to unravel alarmingly fast. 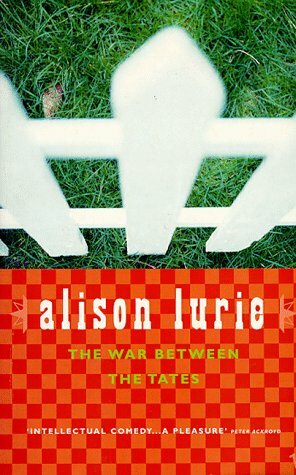 Alison Lurie enters into the worlds of husband, wife, adulteress and child with equal measures of empathy and humour in this richly imagined story of a family breakdown, set in the sharply observed domain of American academia. From the Pulitzer Prize-winning author of Foreign Affairs.